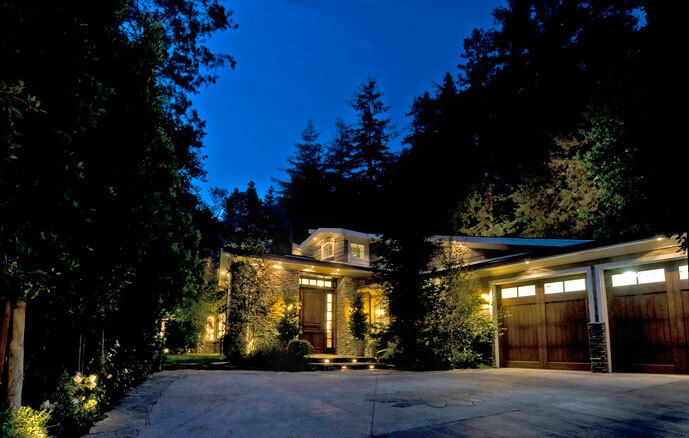 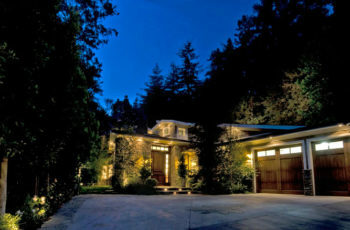 AMAZING NEW GATED on apprx ½ an acre of sunny lawns. 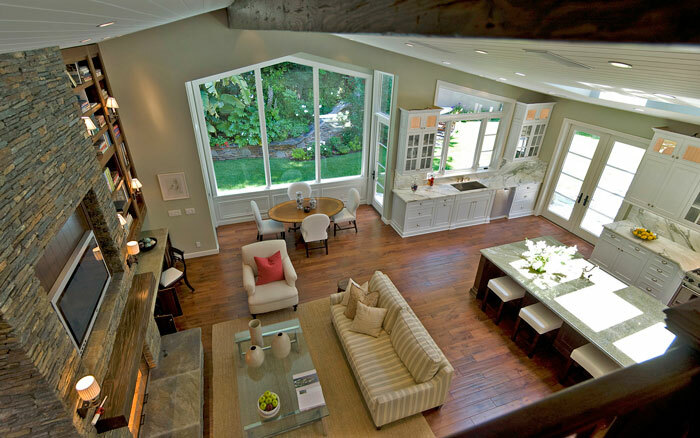 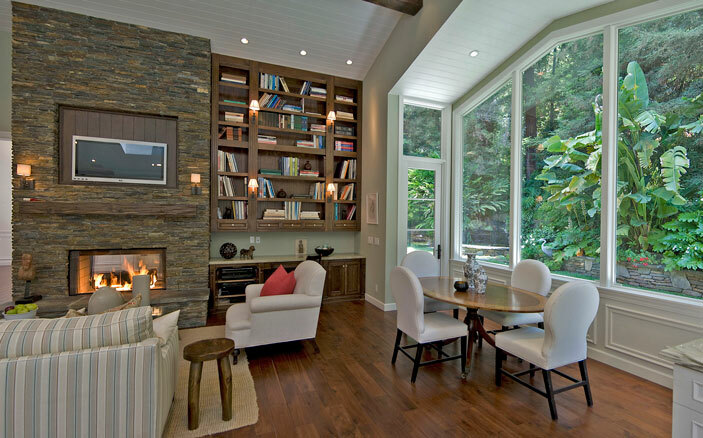 Dramatic indoor to outdoor flow w/flr to ceiling glass. 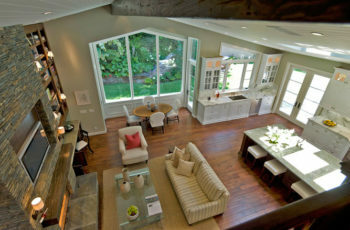 6 bed, 5.5 bths, 2 masters w/heated flrs, grdens & terraces. 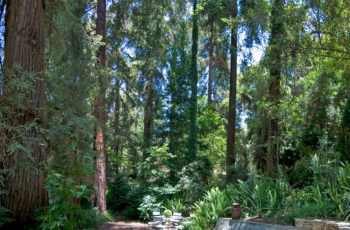 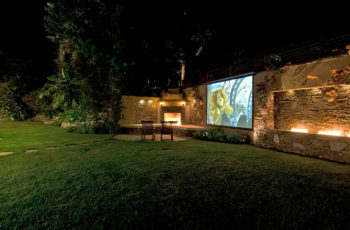 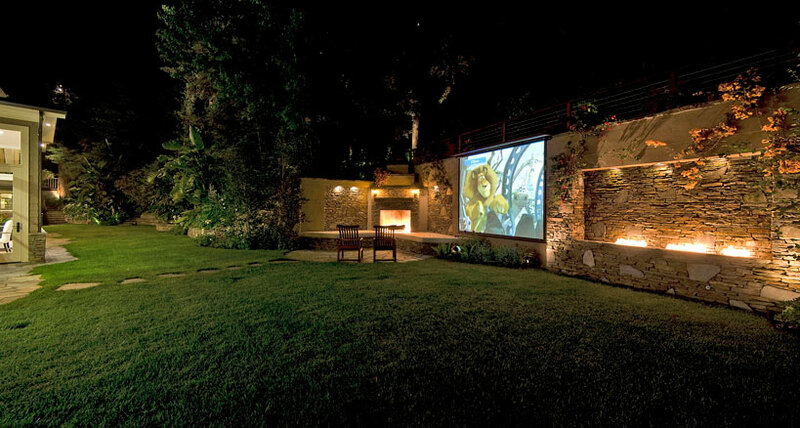 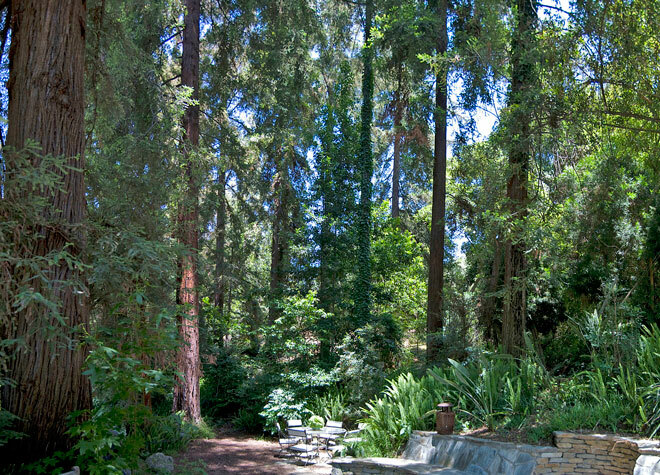 Huge backyard & outdoor entertaining w/kitchen, theatre, spa, rain forest.